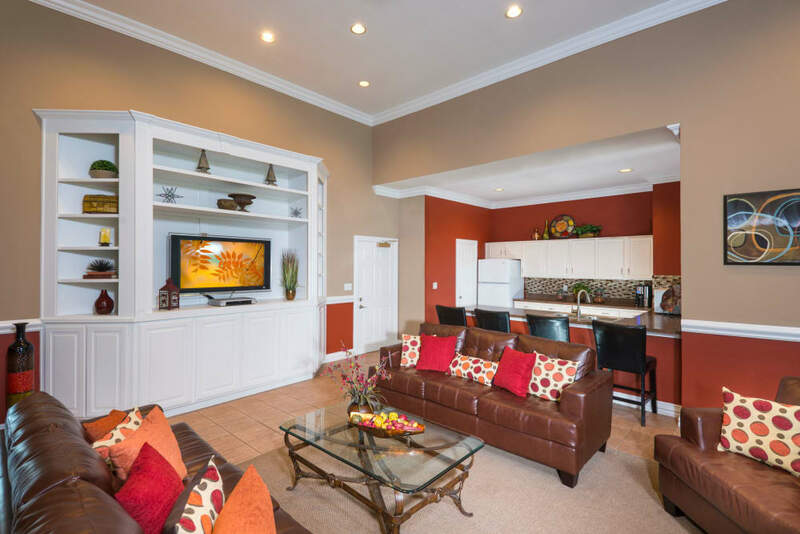 Inside Ballantyne Apartments you’ll find vibrant living spaces full of modern flair. 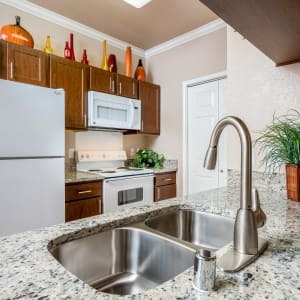 Our one, two, and three bedroom apartments in West Lewisville, Texas, feature stylish and modern details you’ll love, such as granite countertops, wood-style flooring, and luxurious brushed nickel fixtures. 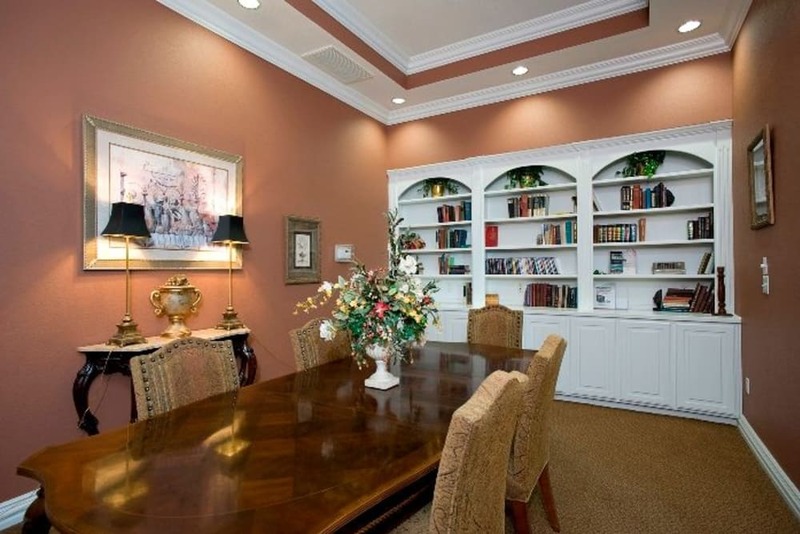 Stunning interiors are just the beginning here. 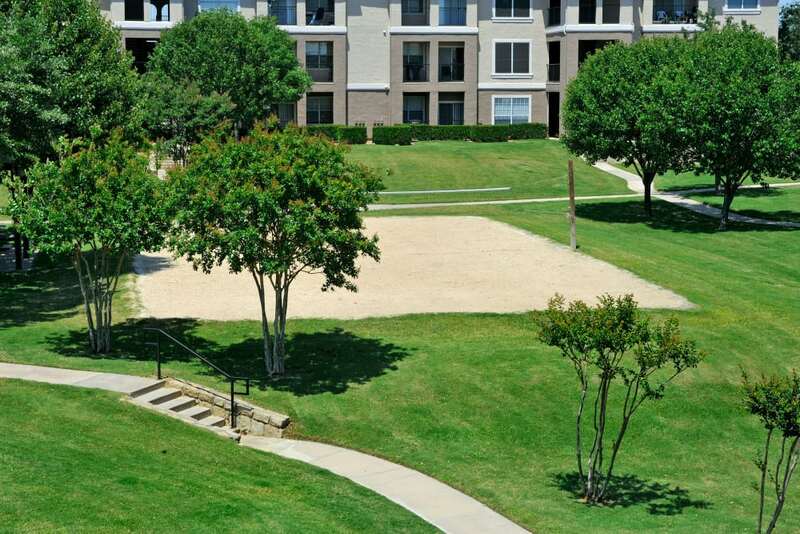 A few steps away from your front door, a world of amazing amenities awaits. 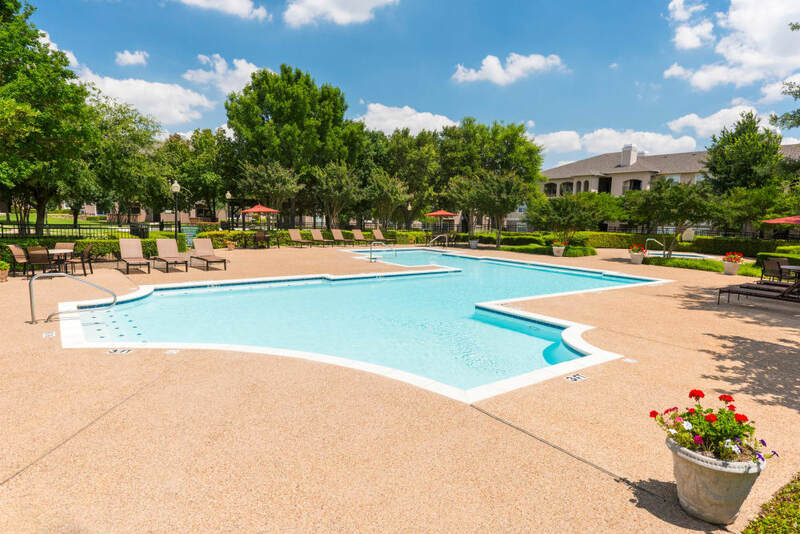 Within the community you’ll find two large swimming pools and a basketball court to keep you healthy and strong, a dog park for you and your pup, and much more. 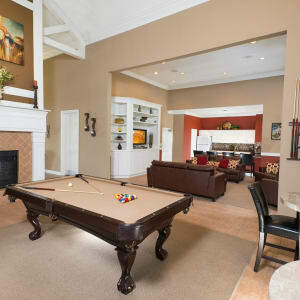 Experience living like never before at Ballantyne Apartments. 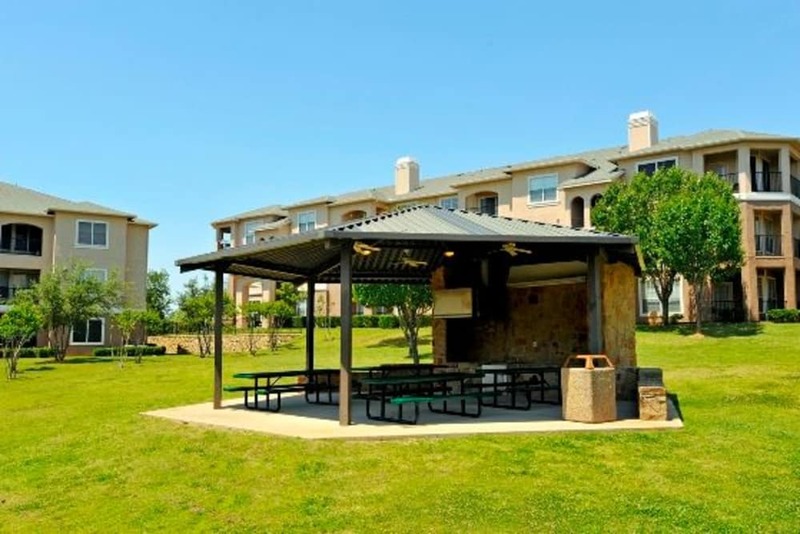 Ballantyne Apartments offers one, two, and three bedroom apartments in Lewisville, TX. 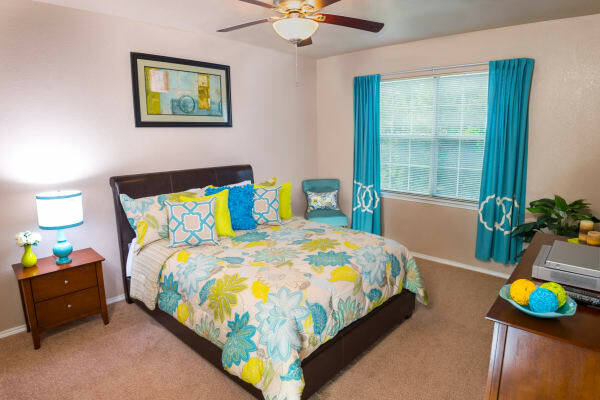 We know that each person is unique, which is why we offer a variety of floor plans to choose from. 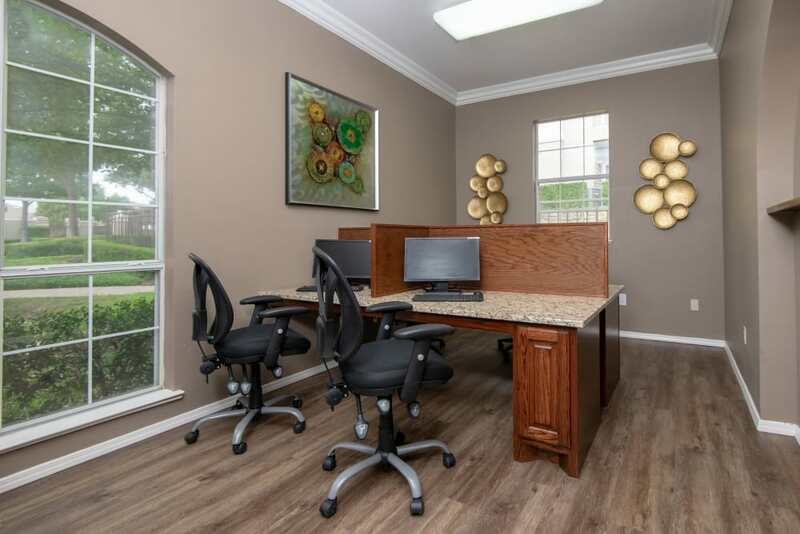 Finding the perfect home has never been easier. 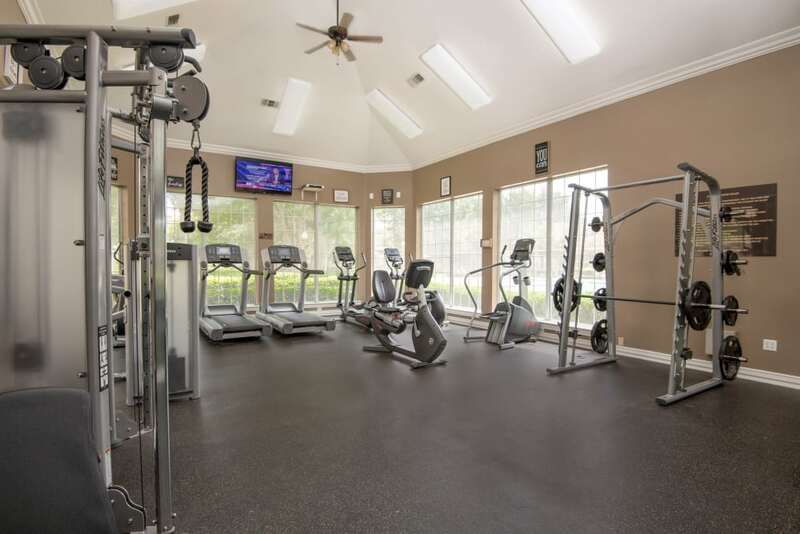 Fall in love with your future home and the details that make it special. 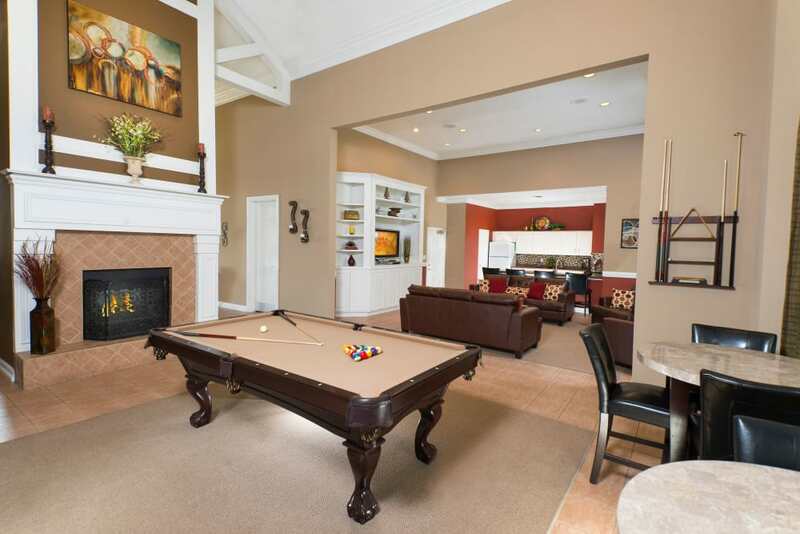 One of the best parts of living at Ballantyne Apartments is the spectacular amenities. 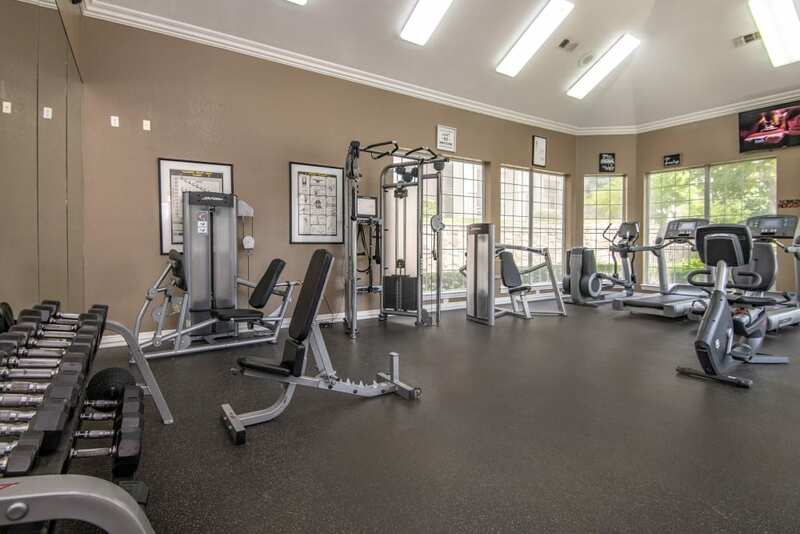 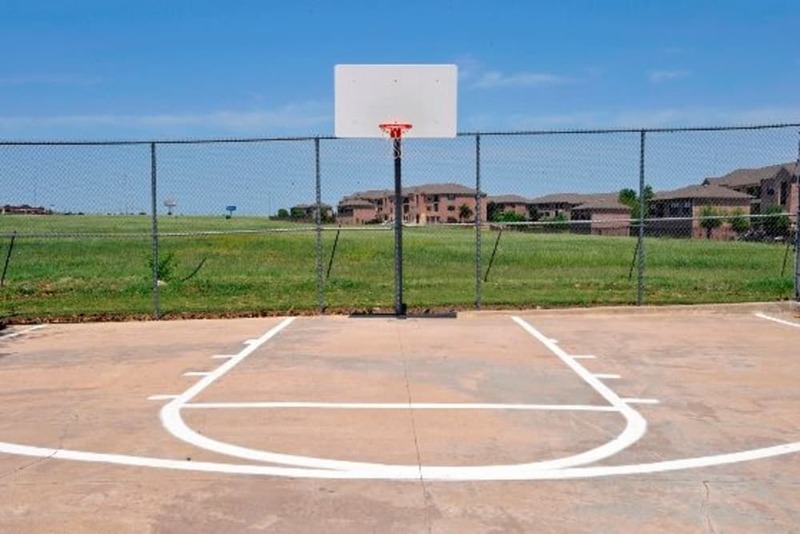 Get your daily workout in at our basketball court, swim a few laps in the swimming pool, or take your canine friend for a walk at our onsite dog park. 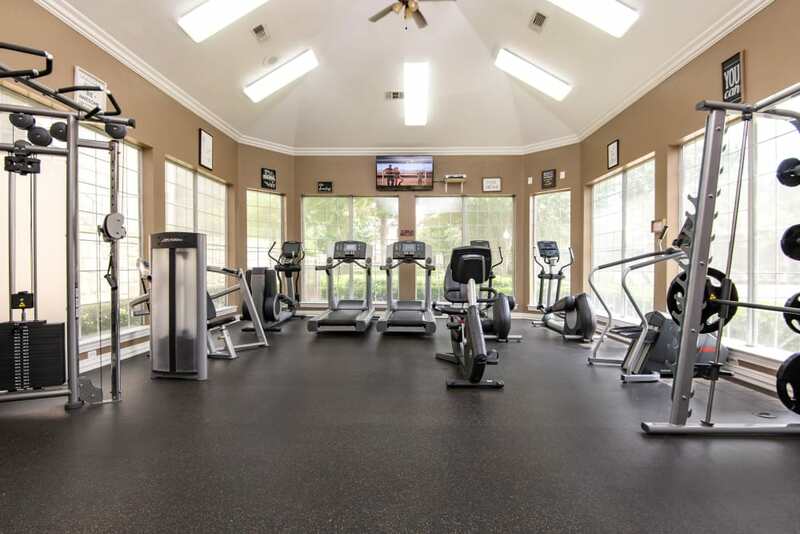 Ballantyne Apartments is a pet-friendly community. 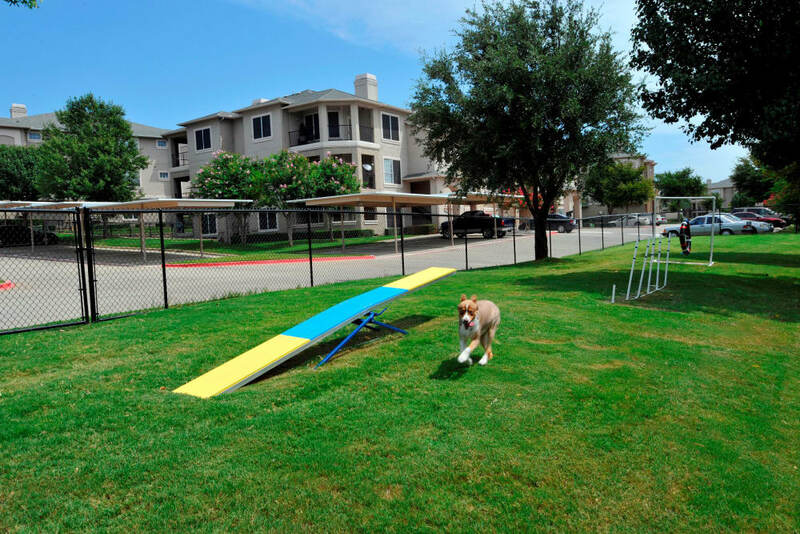 Select apartments have enclosed backyards, and all of our one, two, and three bedroom apartments are just steps away from our onsite dog park. 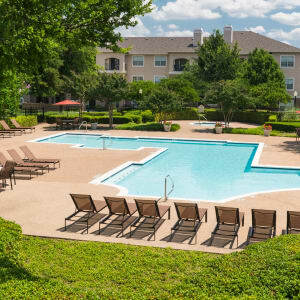 We look forward to welcoming you and your pets to Ballantyne Apartments in Lewisville, Texas. 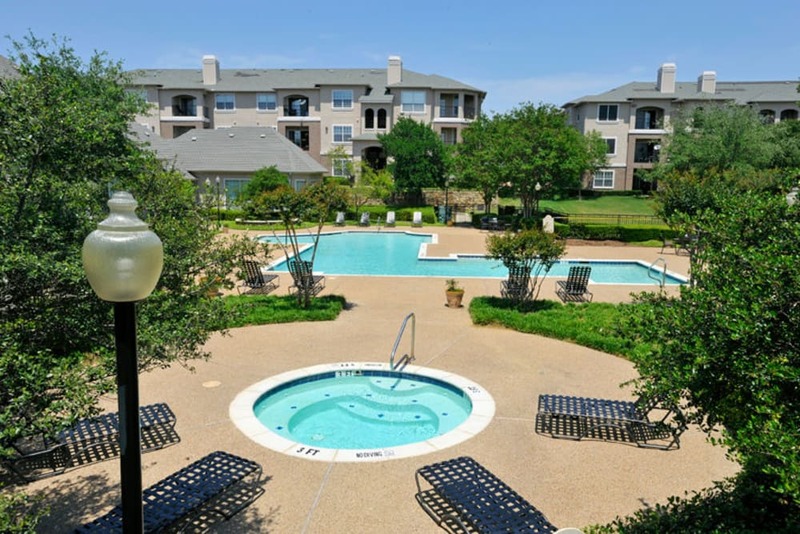 Learn more about our pet policy on our pet page. 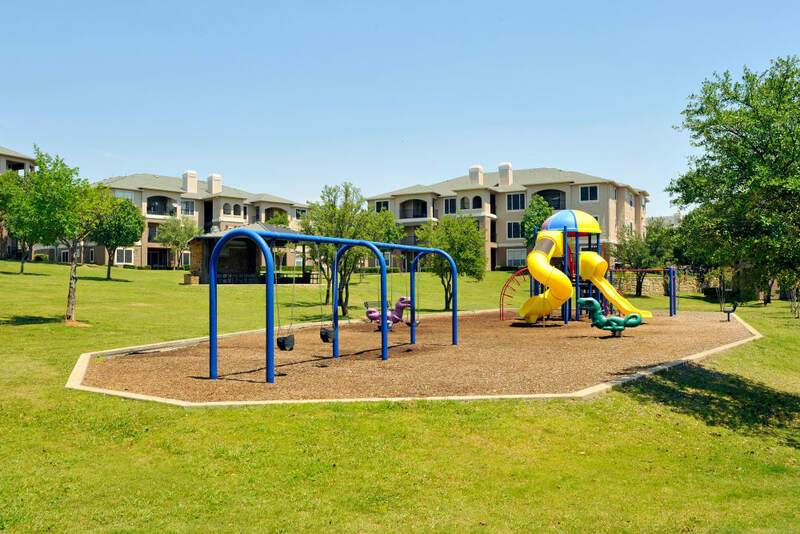 Our apartment community has a prime location in Lewisville, Texas. 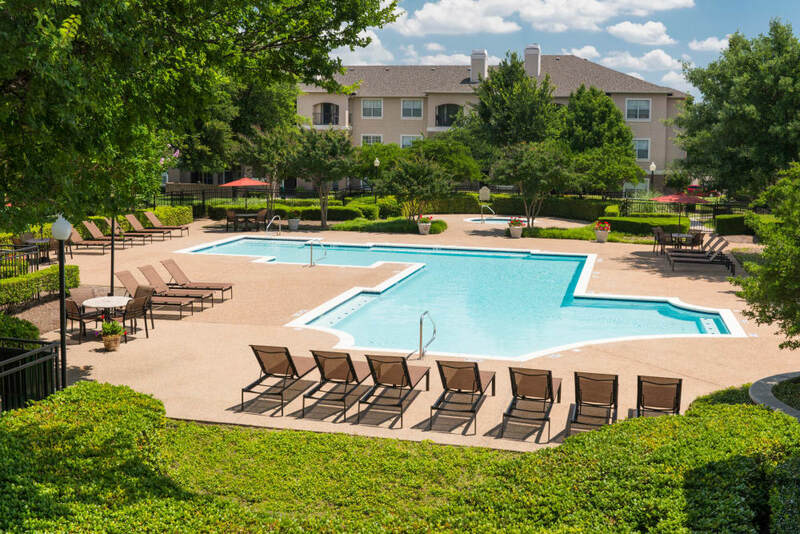 You will love how close we are to major roads and highways like Sam Rayburn Tollway, I-35​E, and President George Bush Turnpike. 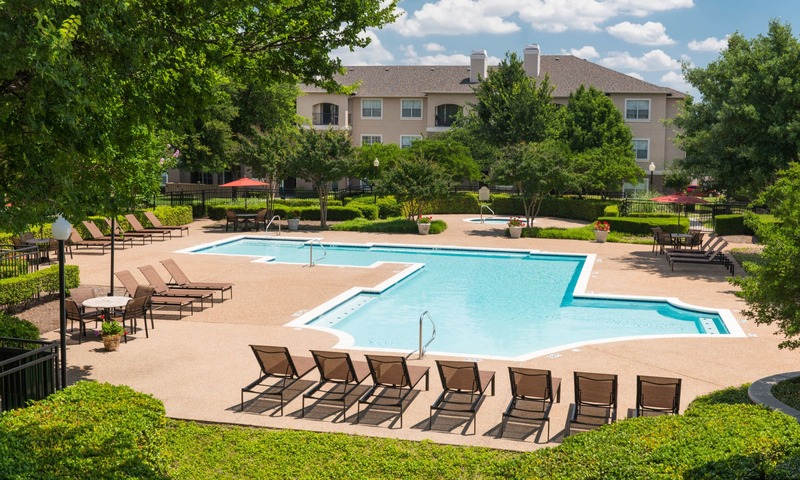 And when you’re looking to stay closer to home, you’ll have local retailers, shops, and dining options right on your doorstep. 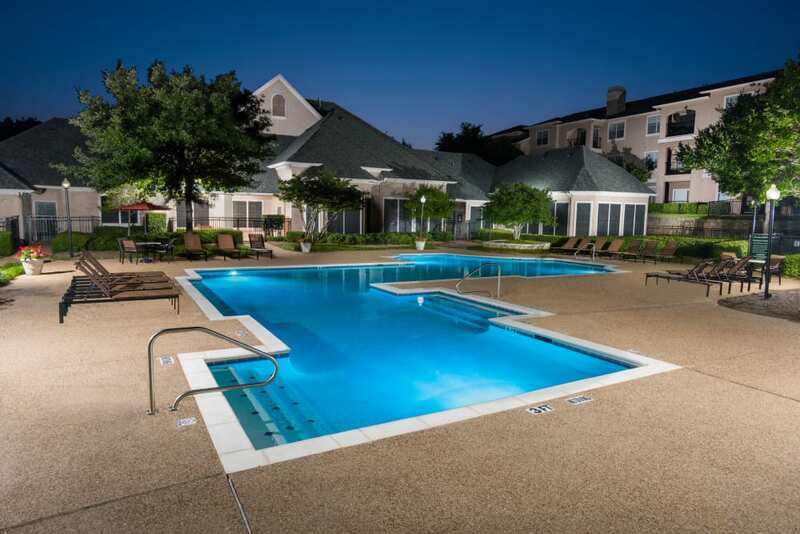 Stop by Ballantyne Apartments to discover the unlimited options that this neighborhood has to offer.